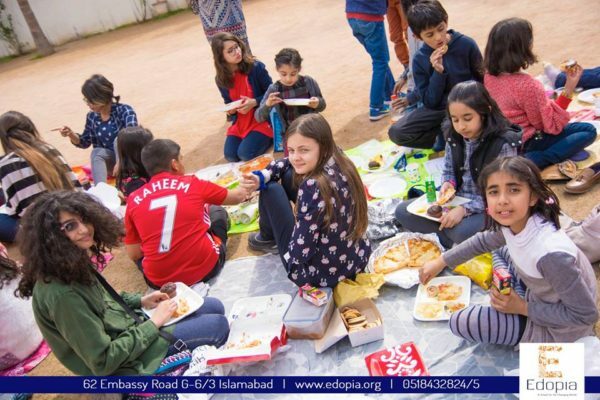 This is the third edition of the Inside Edopia series, focusing on an alternative learning school located in Islamabad, Pakistan. This edition is exclusive to GirlTalkHQ. The first and second editions are also available in our archives. Popular estimates show that nearly 17% of the world’s adult population is illiterate, a staggering 2/3rds of those individuals are women. These numbers are explained by only approximately 30% of young girls around the world are able to reach secondary education. While recent trends show young women are outpacing young men in university attendance in nearly 2/3rd of countries where there is data, young girls are more likely to be barred from all levels of education in developing countries, contributing to approximately 61% of youth illiteracy being female. In several African nations, fewer than one out of 200 university students are female. Students actively participate in lessons, planning, and are problem solvers instead of only absorbing information. Teachers are guides and facilitate creative thinking instead of being only an authority figure. The classroom is a community setting. Skills are directly related to content and are seen as tools. Success is determined through application instead of being based on memory recall and competition. These practices not only help young women thrive in an academic setting, it gives them the skills to become entrepreneurs and break barriers in developing countries. Many people may be familiar with the issue of the lack of girls’ education in Pakistan thanks to the advocacy of Malala Yousafzai, arguably the world’s most well known education activist. The teen was attacked by the Taliban simply for promoting the importance of girls going to school. 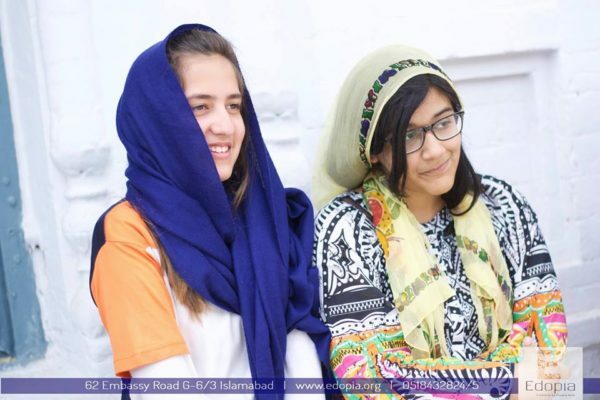 Since recovering from gun shot wounds, she has been traveling the world raising awareness about how common it is for girls to be kept away from school due to cultural barriers, but together with her father, who is the inspiration behind her mission, Malala is ensuring many more young women in Pakistan and elsewhere in the developing world will have a chance at gaining an education, and quite possibly a financially independent and sustainable future. Summerhill School was founded in 1921 at a time when the rights of individuals were less respected than they are today. Children were beaten in most homes at some time or another and discipline was the key word in child rearing. Through its self-government and freedom it has struggled for more than eighty years against pressures to conform, in order to give children the right to decide for themselves. The school is now a thriving democratic community, showing that children learn to be self-confident, tolerant and considerate when they are given space to be themselves. Summerhill School is one of the most famous schools in the world, and has influenced educational practice in many schools and universities. The democratic schools movement is now blossoming internationally, with many schools far and wide being based upon the philosophy of A. S. Neill or inspired by reading his books. To deliver the highest quality educational experience where global citizens are born through advanced rigor, engaging teaching methods, and a passionate climate and culture. 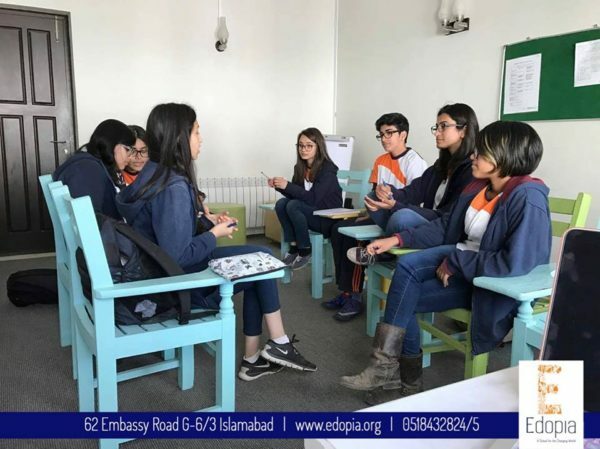 The Edopia School is bringing progressive education to Pakistan that could help close the education gender gap in the country. 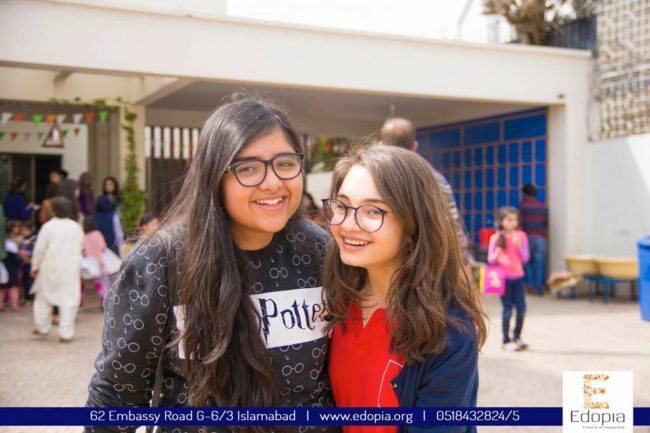 Head of School, Jaweria Sethi is determined to bring long-term success to Edopia and to help to improve the lives of students across Pakistan through progressive and democratic education. 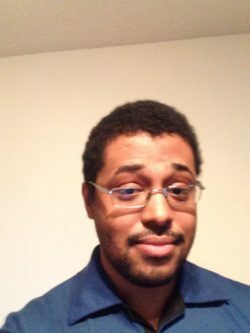 Walter Yeates is a journalist who has covered Anonymous and was embedded with Veterans Stand For when they traveled to Standing Rock. Throughout his young career he has published hundreds of articles in the realms of entertainment, news, and sports. He graduated from East Carolina University with a double major in Political Science and Philosophy.